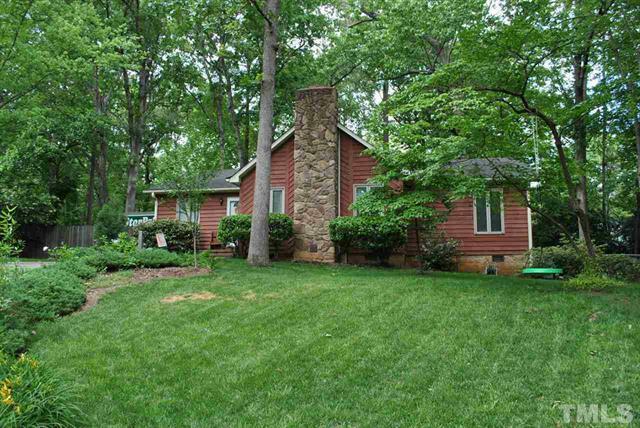 This ranch home on a cul-de-sac lot in the Mine Valley neighborhood of North Raleigh location has new owners. Congratulations to our sellers! This hard to find, all one floor living, home has a huge family room with wonderful fireplace that flows into a big kitchen with lots of cabinet space and a great eat in area. More pictures and information can be found on the MLS sheet for 7604 Gold Mine Court.